We may have come to the official end of Movember, but there is still time to help out. Please support our efforts by making a donation at http://mobro.co/MovemberIndy or at the very least I encourage everyone of you even if you don’t donate, PLEASE DO YOURSELF A FAVOR AND GET YOURSELF CHECKED! It’s the least you can do to avoid being the 1 in 6 men worldwide that are diagnosed with Prostate Cancer in their lifetime. Let’s work together and change attitudes towards men’s health. For all you ‘Mo-Bro’s out there don’t shave just yet! You can also help out by coming to this year’s End of Movember Gala which is THIS FRIDAY!!! (that is if you live near Indy). Friday December 2nd – The 3rd annual End of Movember Gala Party!! o Back for 2011 we’ll be at Tomlinson Tap Room inside Historic Indianapolis City Market. Be there at 6pm and we’ll party until 10 or so! o Entry will be $10 with all proceeds raised going straight to Movember. o Remember to bring cash or checks! We have some great raffle prizes and sweet silent auctions again this for year! o We’ll have wonderful craft beer from all over the state of Indiana and beyond. Including beer from Sun King, Flat 12 Bierwerks, Rock Bottom, The Ram, Fountain Square Brewing, Upland, Twisted Crew, New Belgium and Triton Brewing! o There will also be delicious food from City Market vendors Papa Roux and Three Days in Paris! o Don’t forget to dress up in your finest costume to accompany your moustache, there will be rewards for that too!! o There is FREE parking available to the public via the surface lot on the NORTHEAST corner of Market and Alabama. 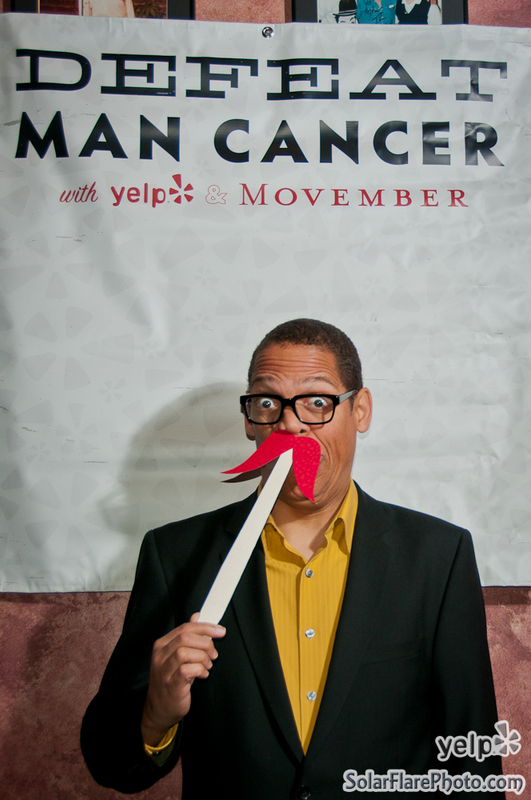 I’d like to extend a special thanks to everyone who came out to the Movember fundraiser at Crackers Comedy Club. 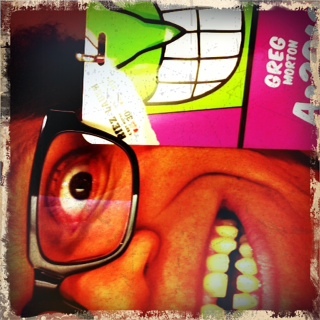 Keep laughing! 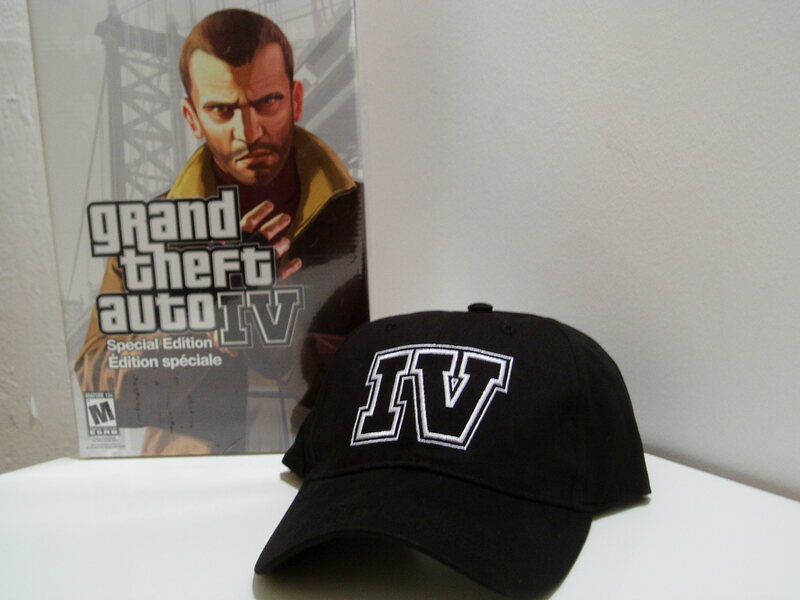 GTA IV, Time to do some lines. 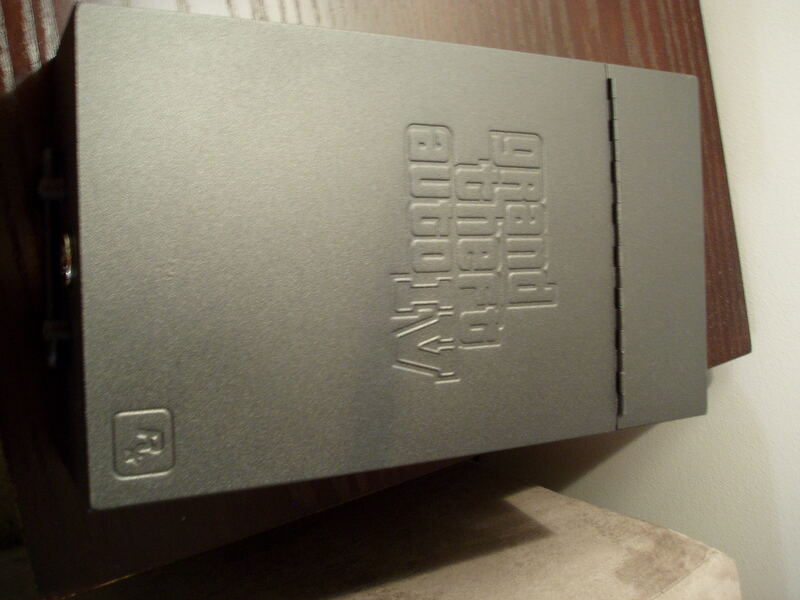 I picked up the special edition, which comes with a safety deposit lock box, tote bag, music cd, hard cover art book, one month subscription to xbox live, Liberty City Subway map, and GTA IV video game for the 360. Nice package and very impressive! The line ups had an average of 100 to 200 people in them. Futureshop was the most fun with free hats and a live DJ. One kid in line at the Futureshop won a Playstation 3! The wait, however, was considerably longer than Game Shack. Game Shack had one of the shortest and most efficient lines. Game Shack patrons were coming out of the mall three minutes after twelve with their special edition GTA IV packages, and posters held high while performing a victory dance. 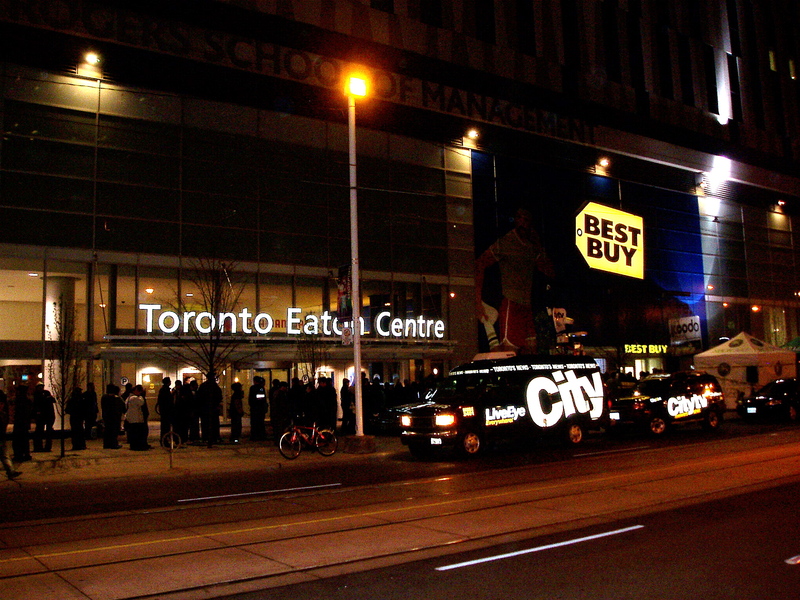 The Best Buy line up had the most media coverage but appeared the most tepid in mood and creativity. A mock Liberty City squad car with two uniformed gum-smacking models swinging night sticks? LAME! … and they gave away fuzzy dice. ??? EB Gamestop had the most orderly lineup. Situated inside the quiet, climate controlled Eaton Centre, I spotted over 100 GTA faithful sitting in a lotus position, quietly playing their Nintendo DS with ipod buds stuffed in their ears. I found the over reaction of the local Po’ Po’ to be quite humorous. I’ve never seen so many squad cars sitting two abreast, waiting for a bunch of nerds to start simulating their favorite M rated video game by car jacking someone, and driving off with a 4 star wanted level. It’s a video game people! Relax!